Your home can be seen as your sanctuary or a place specially designed for and by you. It’s a place that you go to every night, as well as one where you can kick your feet up and relax. However, when you have a home, you also have an increasing amount of responsibility and want to manage it in a way that doesn’t put those around you at a disadvantage. One way of doing this would be to make sure that you manage your home in an environmentally friendly way. 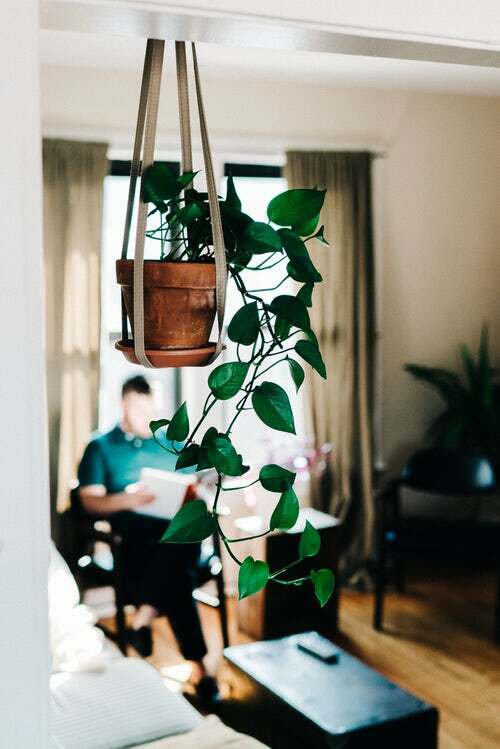 To accomplish this, here are a few tips that you can use to create a greener home. Households tend to use a lot of water on a daily basis by doing things like taking a shower, washing dishes, watering the lawn and so on. However, the more water that is used the more that needs to be pumped and treated, resulting in additional energy consumption and the excessive use of chemicals. Here are a few ways to reduce your water consumption. Stop-Start Showers: When taking a shower, people tend to leave the water running throughout. However, if you decide to turn the shower off while lathering your body and washing your hair, you should find that those extra minutes of running water every day go a long way in reducing water usage. Use a Bowl to Wash Dishes: Instead of letting the water run continuously while washing dishes, why not use a bowl instead? All you’d need to do is fill it with water and soap and wash your dishes. Once you’re done, you can rinse them all at once. Alternatively, you could invest in a new, eco-friendly and highly efficient dishwasher, as these still use less water than letting the tap run. Choose Efficient Fixtures: Choosing the right fixtures is another way that you can conserve water at home. For instance, you could invest in a low-flow toilet or choose efficient shower heads. Thousands of dollars are said to be spent every year on energy bills alone. To reduce this expense and help the environment, why not make use of solar energy? If you don’t know much about home solar systems, they essentially use solar panels to get energy from the sun and convert it into electricity that you can use in your house. You can read more about this, as well as what you need to convert and how you can receive government incentives on Going Solar. 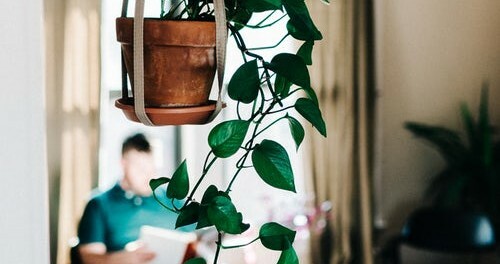 Have you ever thought about using indoor plants when decorating your home? It’s a great way to clean the air as they breathe in harmful chemicals and breathe out oxygen. This means they help keep your air clean while beautifying your home in the process. In your home, lights can use up a lot of energy, so try and reduce the amount consumed by turning them off. One of the most modern technologies created to help you do this is movement sensors which ensure lights are only activated when you need them. Aside from this, to create a green and healthy home, you can also switch to compact fluorescent light bulbs. Going green is a great way to reduce your own utilities costs, beautify your home, and of course help the environment see a greener day.